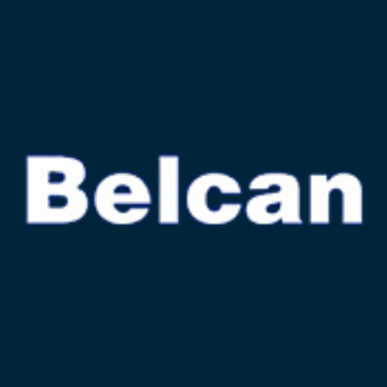 Details: A Mechanical Engineer job in Waterbury, CT is currently available through Belcan. In this role, you will be responsible for the design, development and maintenance of a broad range of systems in a complex manufacturing operation. To be considered for this role, you will have a Bachelor’s degree in Mechanical Engineering, and at least five years of experience designing and in a manufacturing environment. • Bachelor of Science in Mechanical Engineering, or related discipline, advanced degree preferred. • Strong Communication and leadership skills.